Somewhere in the dark, churning barrel between coffee’s first and third wave—between the days of Folgers Crystals and single-origin pour-over—coffee became a luxury. 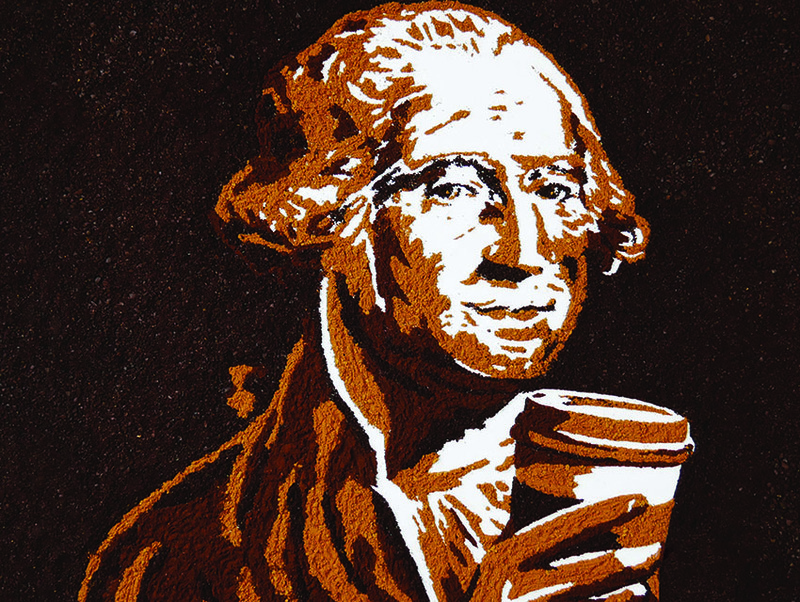 “A cup of coffee was once much cheaper,” says Tony Konecny. “It wasn’t good, but it wasn’t expected to be.” Konecny is behind the Mix, the trademark coffee blend at Roy Choi and Daniel Patterson’s community-driven fast-food restaurant, LocoL, based in Watts. Along with $2 foldies and $4 fried chicken sandwiches, LocoL’s most popular item might be its brew, offered black or “sweet and creamy” for just a buck. LocoL isn’t the first convenience-food company trying to capture a slice of America’s $48 billion coffee industry. McDonald’s and Dunkin’ Donuts both tout the quality of their joe—and legions of devotees would agree. But one sip of Konecny’s blend and there’s no denying its artisanal appeal. The taste—balanced, rich, and designed to mimic the drinkability of the best diner coffee—is the result of expert sourcing and the skill of Konecny’s lead roaster, Sumi Ali. It was Choi and Patterson who first challenged Konecny to create a “buck-a-cup” brew, but the Midwest native sees this as a continuation of his career-long mission to make coffee more approachable. In 2007, Konecny left Intelligentsia Silver Lake and later launched his direct-to-consumer coffee subscription service, Tonx. “There’s this pervasive notion in third-wave coffee that you need fancy equipment or an engineering mind-set to get a decent cup,” he says. With Tonx, Konecny set out to show that quality beans are enough. By the time he sold his company to San Francisco’s Blue Bottle in 2014, Konecny had put Tonx coffee in tens of thousands of kitchens nationwide. Previous articleAsk Chris: During a Recent Trip to L.A., I Toured Union Station and Was Surprised to Find a Huge Tank With Live Fish in Full Operation. Given the Drought, Why Maintain This Water Waster?